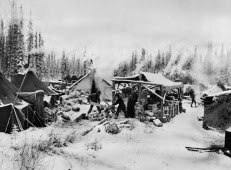 In 1942, the Army Corp of Engineers built the Alaska-Canadian Highway(service men called it the AlCan Highway) from Dawson Creek in the Yukon to Delta Junction, southeast of Fairbanks, Alaska. 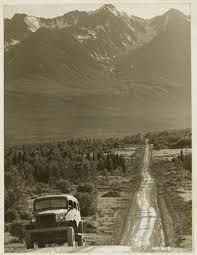 Initially, the rough gravel road was thought necessary for American national security during the Second World War. 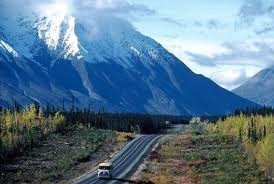 Today, tourist travel the AlCan highway as a more adventurous route to Alaska than traveling by boat along the North American costal waterway. A highway to link the lower 48 states to Alaska Territory was first proposed in the 1920s by Donald MacDonald, a senior engineer with the Alaska Road Commission. 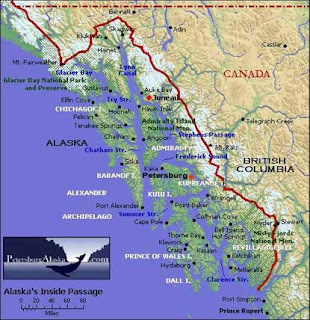 MacDonald believed that a coastal route from Prince George in British Columbia to Alaska’s southeastern towns would benefit commerce and would be an easy route to forge over already familiar territory. 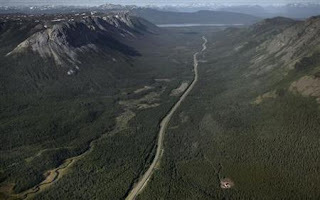 The biggest problem in the 1920s for construction of the highway was convincing the Canadian government that a road through Canada was necessary; The Canadians were reluctant to provide funds reasoning that there were few Canadians living in the area proposed for the highway. The need was apparent, the route was still contested. In all there were four routes considered; route A along the coast; route B following the Rocky Mountain Trench; route C inland; and route D, which followed the Mackenzie River System. Of all routes, the route C was the most difficult to cut and critics believed it would take the longest to forge through uncharted wilderness. But, the Army liked route C because it was a direct line to the newly constructed air bases. 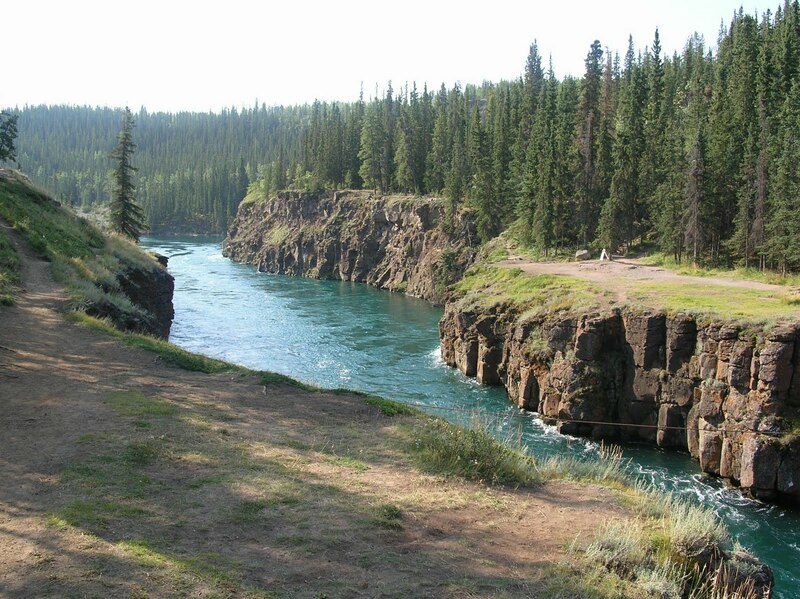 The United States brokered a deal with Canada that allowed a highway through Canadian wilderness. Even though the Canadian Government had no objections to the route through Canada, they would not grant funds for the highway, and insisted that after the war the road would be turned over to Canada. 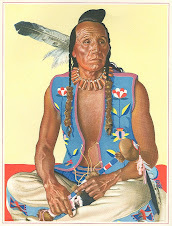 The Army Corps of Engineers started work on the highway in late spring of 1942. It was not an easy engineering feat for the Army to construct a highway through 1522 miles of rugged unmapped wilderness. Some compared the construction of the highway with the building of the Panama Canal and Hoover Dam. 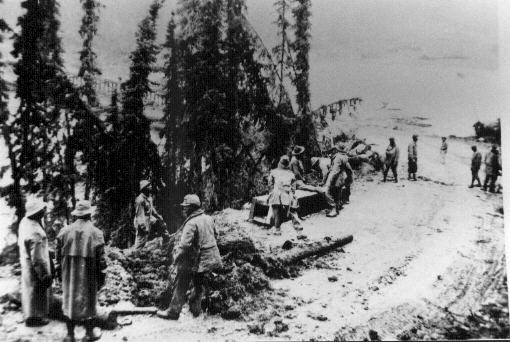 It was especially difficult to build the road considering that Army manpower for such projects was scarce. But, there was an untapped pool of men in the army’s black Corps of Engineers; The Army sent the 93rd, 95th , 97th and 388th units, trained in Alabama, Florida and Georgia, to help construct the highway. Of the 10,670 men, military and civilian who worked on the highway, 3, 695 of Army Troops were African-American. 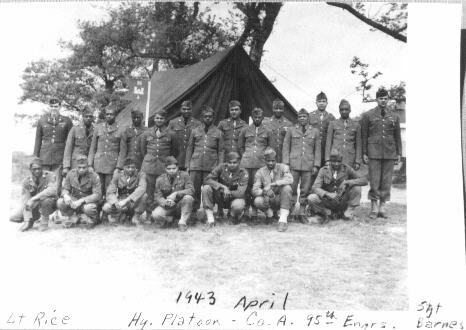 At the beginning of armed conflict in Europe and the Pacific, African Americans in the U.S. Military were not allowed to serve on active duty. But, after the Japanese bombed Pearl Harbor, a lack of manpower in the army started to change the prevailing view of African American’s role in the United States armed forces. But, perhaps the attack by the Japanese at Midway Island, and the attack at Dutch Harbor in June 1942 in Alaska’s Aleutians Islands (the only battle in the Pacific War that was fought in North America ) brought home the necessity for all Americans to work along side one another for a common goal to defeat the enemy. 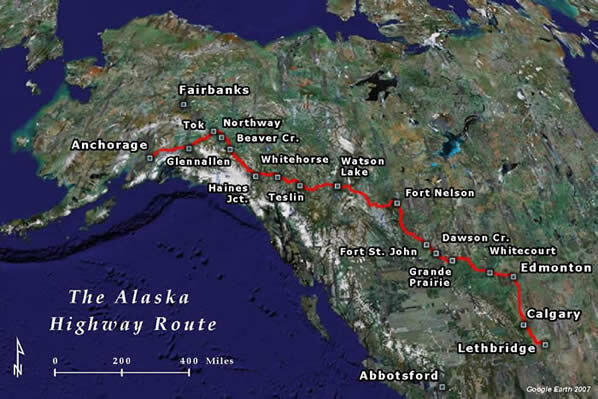 It took 8 months to build the Alaska-Canadian Highway. Construction began in the late Spring of 1942. 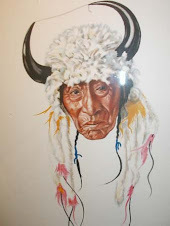 The work was difficult if for no other reason than the wilderness terrain and the adverse weather condition. 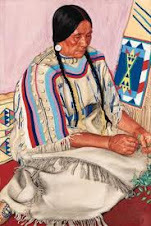 Memories of African-Americans mentioned the harsh living conditions in the very cold winter. 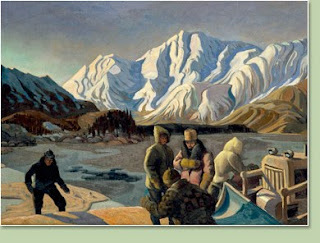 They had to fight against frostbite and hoped to survive wading chest deep in freezing cold lakes to build bridges. 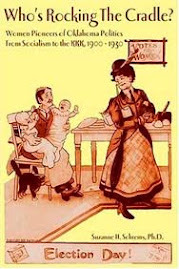 "We wore three pairs of socks at times, with rubber galoshes instead of shoes, because the leather would freeze. We had adequate clothing-- lined parkas, pants, mittens and heavy underwear, but it was still might cold. 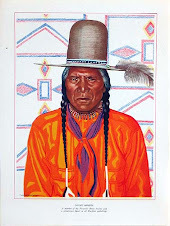 But I was a young man who felt he had a job to do, and I did it." 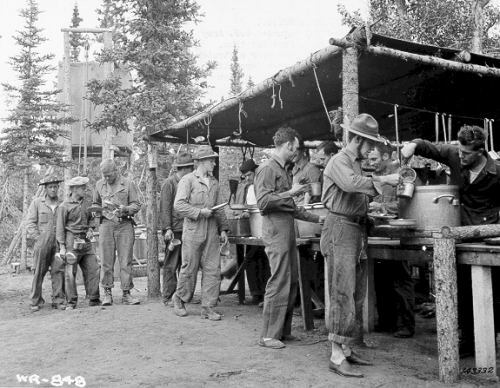 Their tents were equipped with wood stoves, wood they cut by hand with cross cut saws and double-bitted axes. These same axes were used to clear the highway path while bulldozers pushed stumps out of the way. 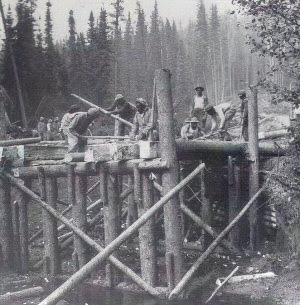 Timber that they cleared was also used to make bridges and culverts. The Alaska Canadian Highway took eight months to complete. Proponents of the highways believed it was the single most engineering feat of World War Two. 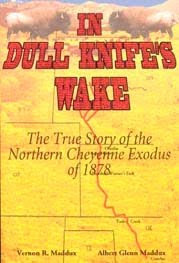 The highway was immediately used as the intended supply line to air bases in Nome and Fairbanks. In all, 7000 planes were delivered to Alaska. All along the route, every 300 miles, the service men built gravel run ways for planes to refuel and continue their trek to Russia and the European Allies. 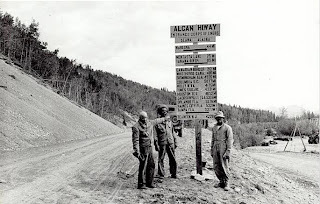 Building of the AlCan highway was more than an engineering feat; it brought together black and white soldiers who worked outside segregation for a common goal of duty and the protection of the United States of America. The Army completed the AlCan Highway on November 20, 1942. Construction crews worked from both ends of the Highway and met at what is now called "Soldier's Summit" at Kluane Lake in Yukon Territory. Enjoyed this one, too. Amazing that it was completed so quickly under such adverse conditions. I also did not know that so many of the men were African American.